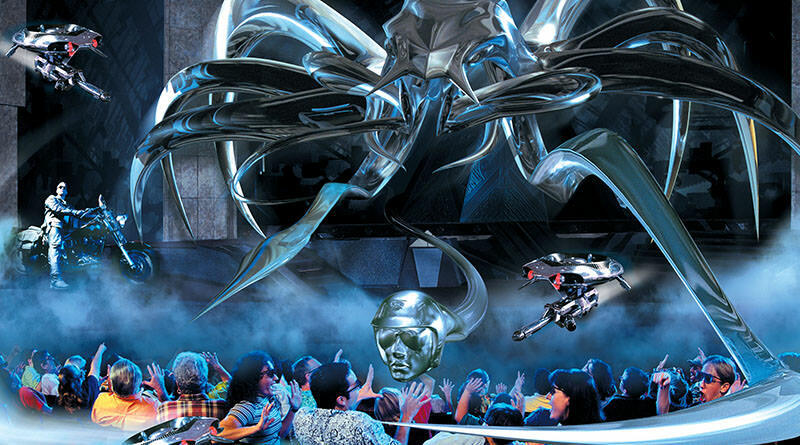 Terminator 2: 3-D closed October 9, 2018 for a brand new attraction based on a high-energy Universal franchise! Although Terminator 2: Judgement Day is over 20-years-old, Terminator 2: 3-D remains relevant by mixing live action and 3-D seamlessly in this James Cameron produced attraction. 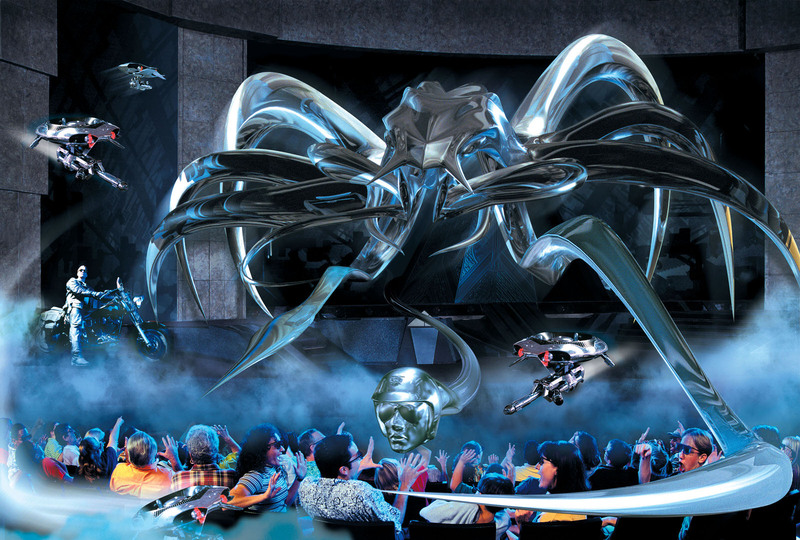 Universal approached the director to do an attraction based on the film and to say that he went all out on it would be an understatement. Cameron brought back Arnold Schwarzenegger, Linda Hamilton and Eddie Furlong to reprise their roles and ended up spending more than $60 million dollars on the entire thing. Guests enter the building under the premise that they are visiting CyberDyne on an “Open House” tour. Sarah Connor and son interrupt the tour when they break into the complex attempting to destroy it. At this point, guests enter the theater to watch the outcome that mixes in scenes that correlate to Terminator 2: Judgement Day. The show is very loud and can be extremely frightening at times for younger children. Although it is in a theme park, the original film that it is based on is an R-rated film for action and violence and a lot of that translated into this innovative show.